HELP US TO CONTINUE OUR WORK AND OUR MOTTO: TO MAKE SURE THAT NO SCOTTIE IS LEFT BEHIND! STRSE is a 501c3 organization and we rely upon generous donations to provide the support and care that our rescue Scotties need! Every little bit helps us rescue Scotties! 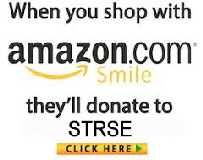 Please use our PayPal donation button below to make a charitable donation to STRSE and help support our cause. Did you know that when you shop on Amazon.com, you could be helping our rescue Scotties and Scottish Terrier Rescue of the Southeast? 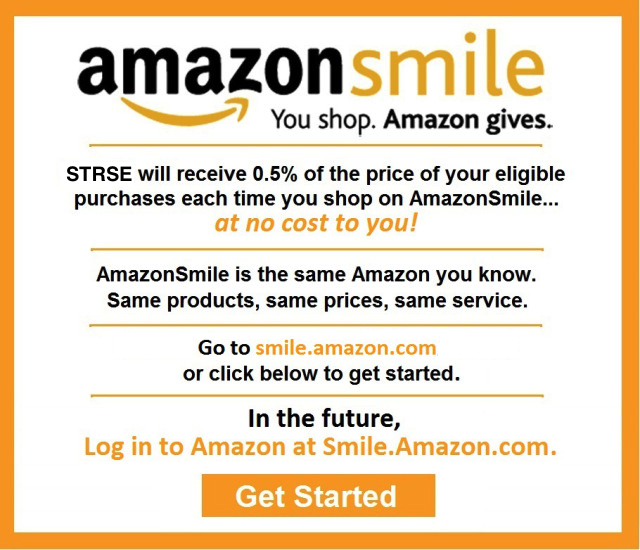 Amazon will donate .5% of every eligible purchase you make to STRSE through smile.amazon.com. Just make sure you select Scottish Terrier Rescue of the Southeast as your 501c3 charity! The Scottish Terrier Rescue of the Southeast is a 501(c)3 non-profit organization. Please retain the emailed receipt for tax purposes.